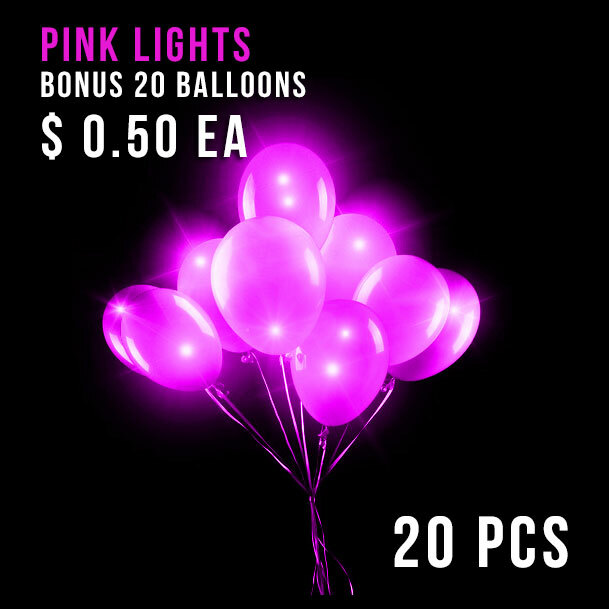 This pack comes with 20 Pink Balloon Lights and 20 Free 30cm White Balloons. These Pink Balloon Lights are static, meaning that they do not flash or flicker, just a constant light on. 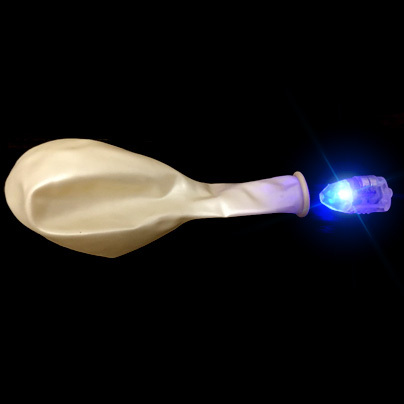 We feel these are best teamed up with white balloons to really let the light shine through but can be used with any balloon you have on hand. Flash modes Stays on Pink continuously.